The floors on the main floor of this house are beautiful anti scratch laminate that flow from the living room to the kitchen and hallway. No more dirty carpet from your dogs or kids. 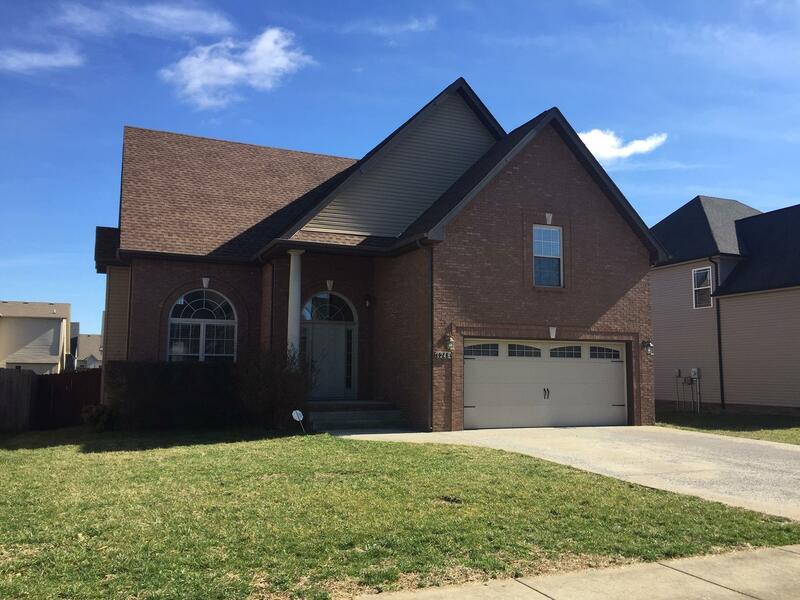 Large extra bedrooms upstairs with an extra large bonus room. An extra office/craft area overlooking your beautiful living room. Close to post and shopping. Enjoy your covered deck with the ceiling fan in the summer. Bonus room has a door and a closet that could be a 4th huge bedroom.